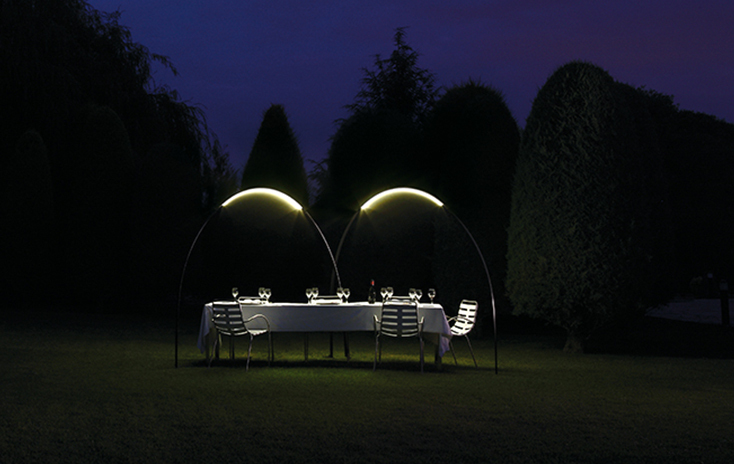 The Plis Outdoor lights are a Ramos & Bassols studio design. 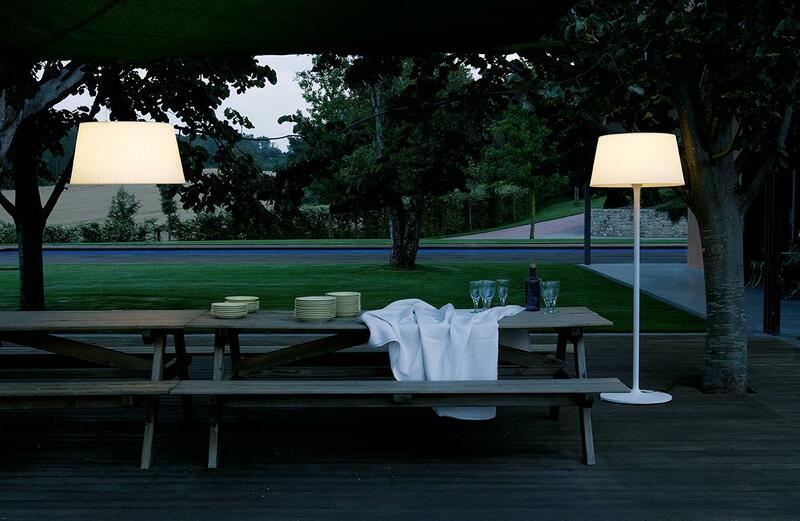 The distinguishing feature of the pendant light and floor lamp collection, both of which are designed for the outdoors, is the combination of light quality, functionality and technology within a single lamp. 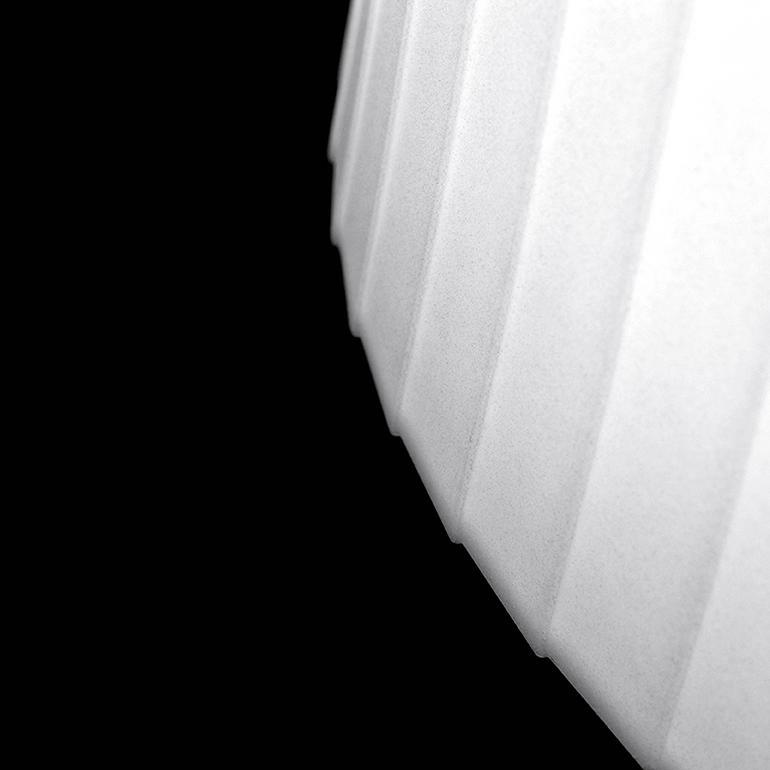 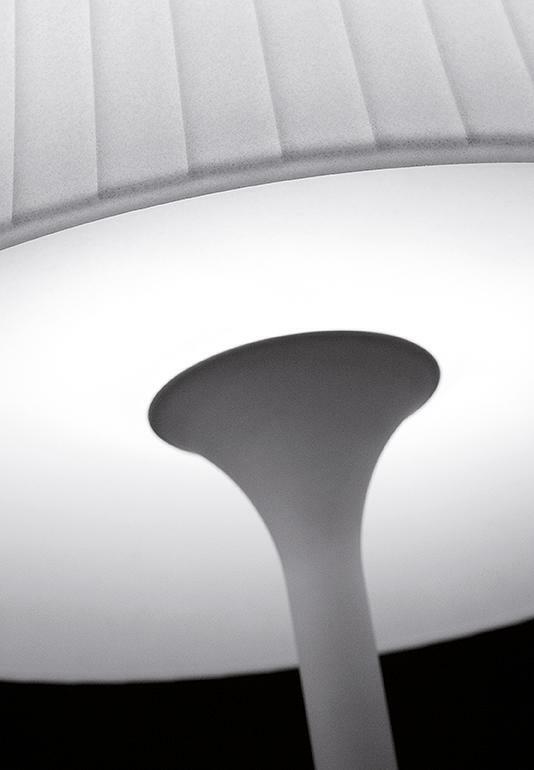 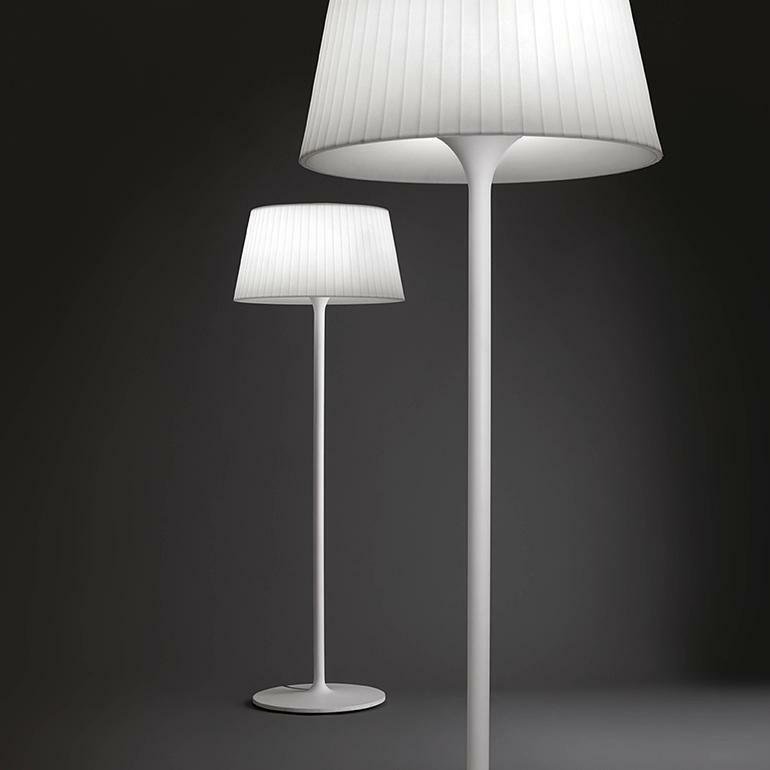 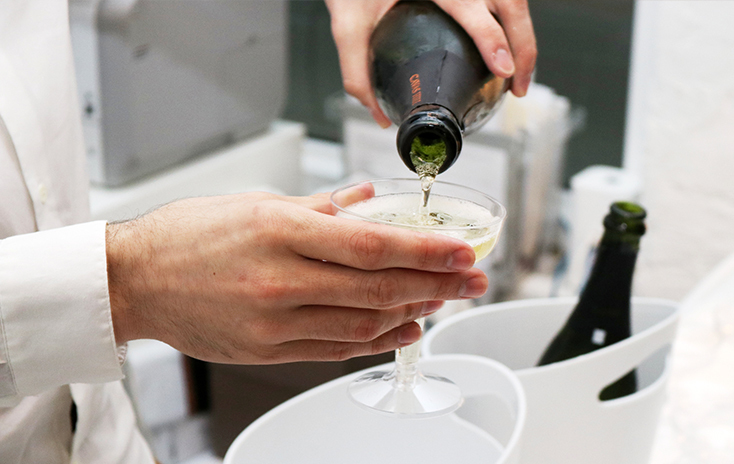 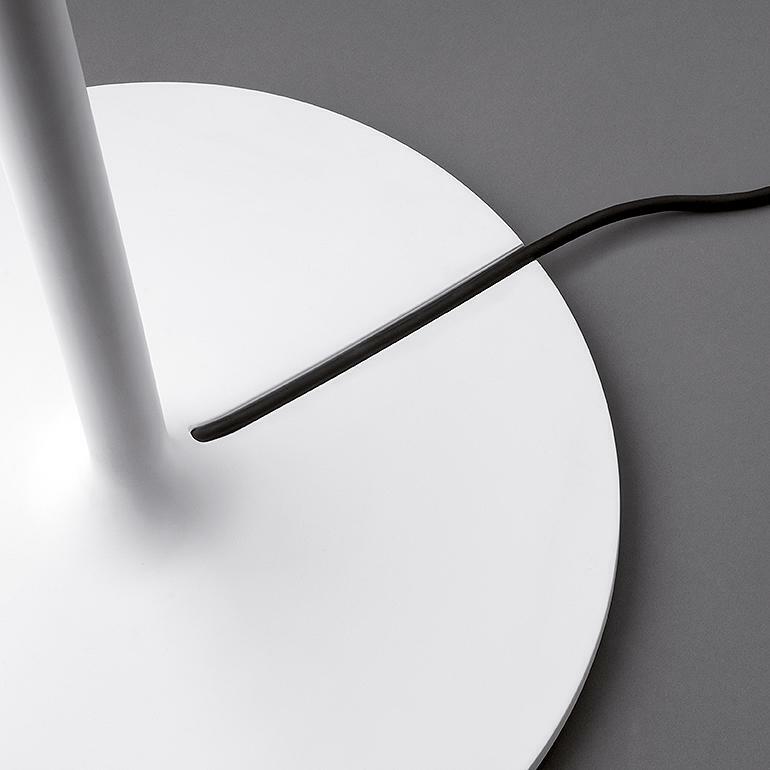 The diffuser is manufactured from polyethylene, which emits a warm and inviting light creating a comfortable ambience. 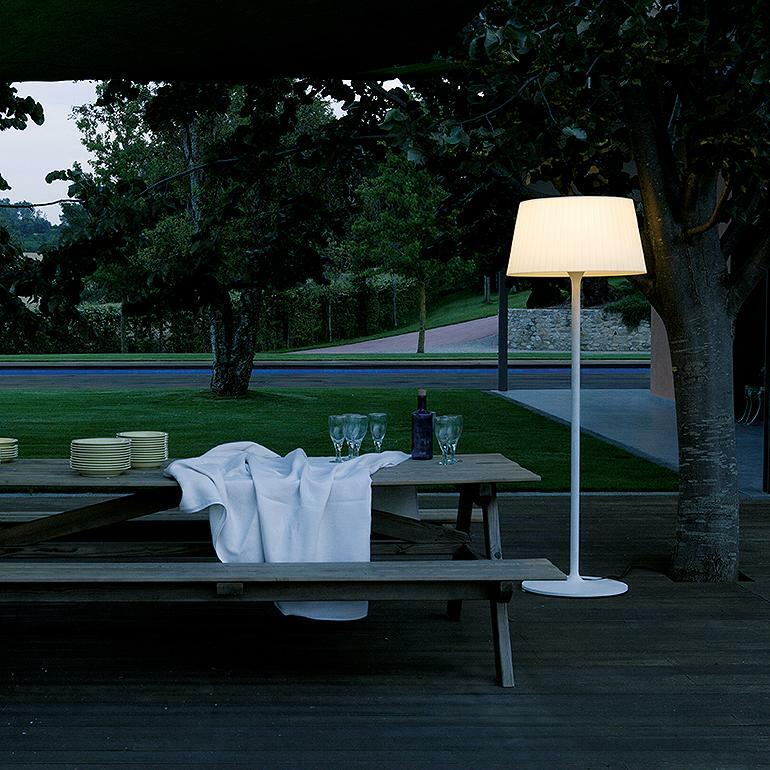 With the Plis Outdoor lamp collection, Vibia extends indoors lighting quality standards to an exterior fixture. 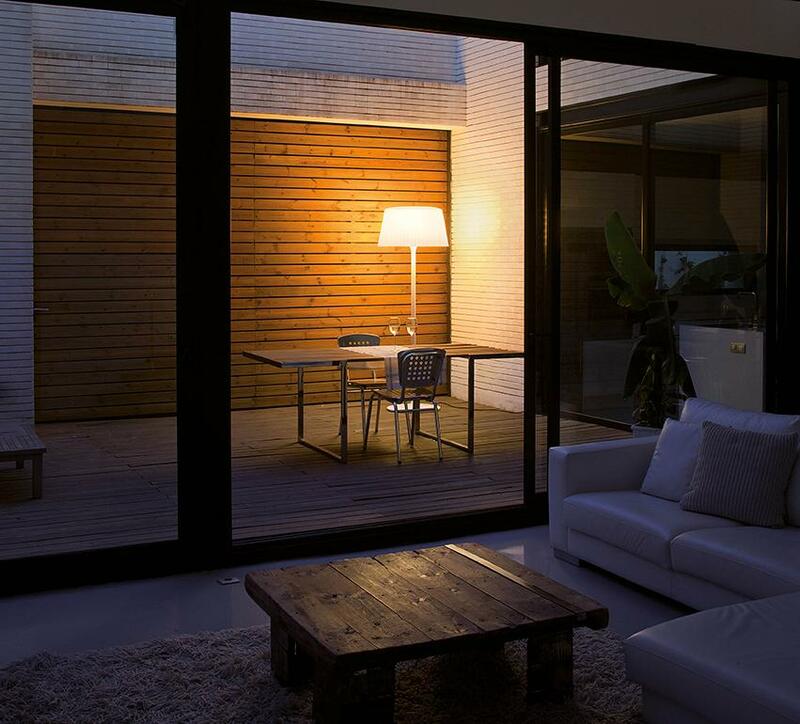 Perfect for terraces and entrance porches.